Depending on how the event is trigger each sound may have a setting to play the sound globally(tp all players in dim) and without a position(played to everyone as if they are the source of the sound). See config for more details such as adding custom sounds. If you would like to request more features or events feel free to. I already have a few ideas I might add. You may use this in you modpacks but if you can please make it download the mod through curse. can you do anything for TNT minecart explosions or any explosion sounds? 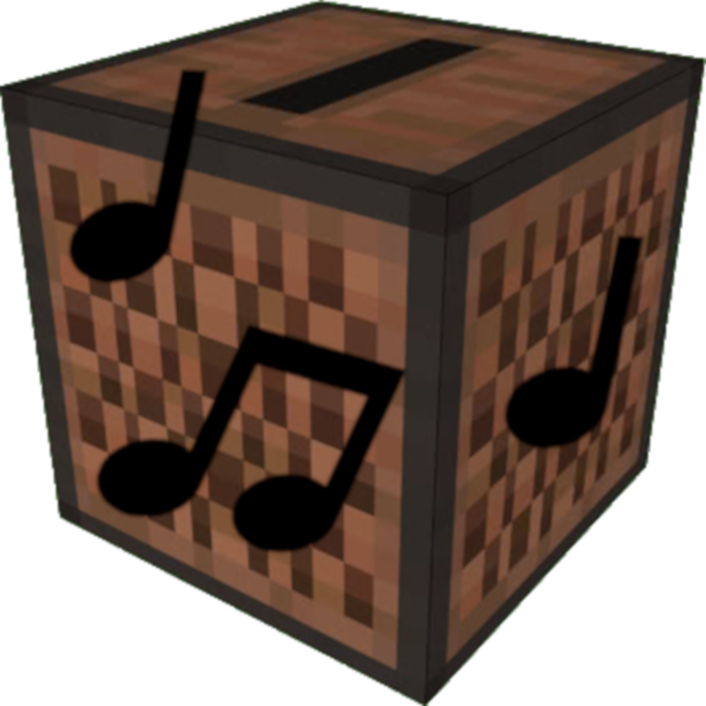 would very cool for a video I want to do pertaining explosions using TNT minecarts LUL. also, where is the resource pack file located for this mod? I can't seem to find it. My goal was to add support for sounds where a resource pack cannot work. Therefore I decided not to include the explosion sound as that is already possible. Why doesn't this show up under 'Get More Content' in Twitch launcher? No idea. I have sent a support request off to twitch. But after playing with it for a while it seems to show up now. Let me know if you have any more issues. Nice mod to use alongside with ambience.